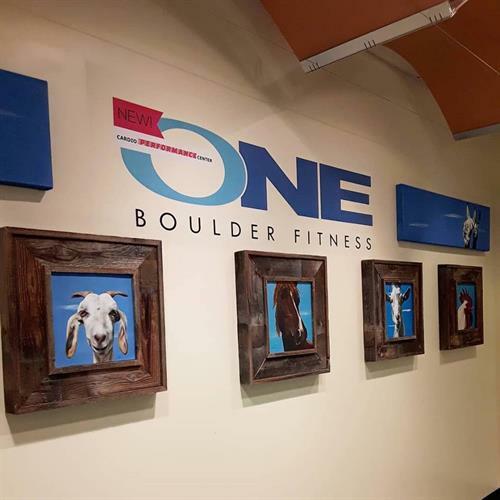 All Guests are Welcome to Experience the ONE Boulder Fitness Club Community by participating in all of our class sessions for Free! Meet our professional trainers and incredible Downtown facility! We validate for 2Hrs of free parking!